No. 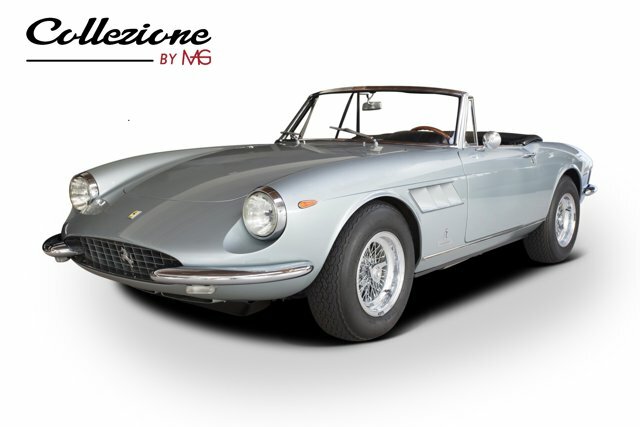 10913 can be considered the most famous 330 GTS thanks to its title of the first Ferrari Targa and having been driven by the likes of Bill Harrah and his wife Bobbie Gentry. Also thanks to this provenance, the car has been embraced by its few successive owners and is now completely road ready and in amazing as-original condition. It must be a prime consideration for the demanding Ferrari enthusiast in search of a high-quality example of one of the all-time best convertible V-12 Ferraris.Offered by Collezione by MAG at Ferrari Beverly Hills. Please call for pricing and inquiries | Visit for full provenance.